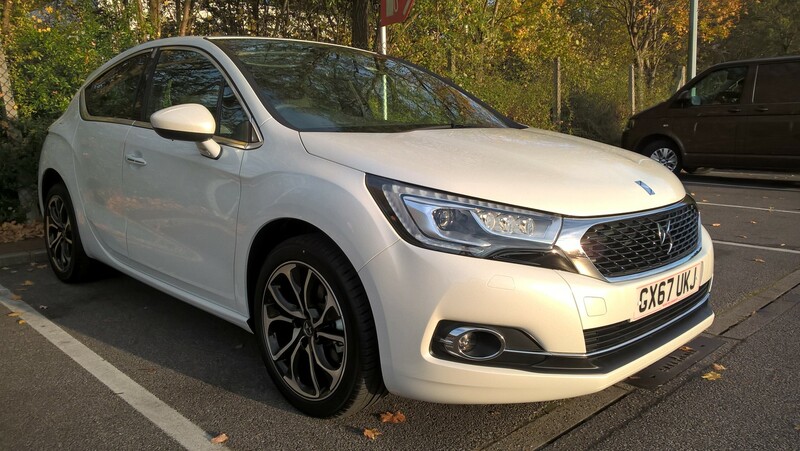 Alan’s current car is a 2017 Citroen DS4 Prestige BlueHDi, with a 2 litre inter-cooled turbo diesel engine and 6 forward gears. This car is manual transmission only — if you would like to learn on automatic transmission, you can Google ‘automatic driving lessons’. This car does not include adaptations for those whose physical condition could prevent them from being able to drive it — there are providers who specialize in driving tuition for those with special needs — you can Google ‘disabled driving lessons’. “I was already partly trained when I moved home and needed to engage a local driving instructor. I messaged about 10 instructors, and most didn’t reply. Alan did so promptly, and I was happy to do business with him. I am Polish and I experienced some difficulties communicating with some previous driving instructors. Alan’s communication style was clear, and our 2–hour appointments gave me time to learn more. My learning experience with Alan was different — better than with previous instructors.